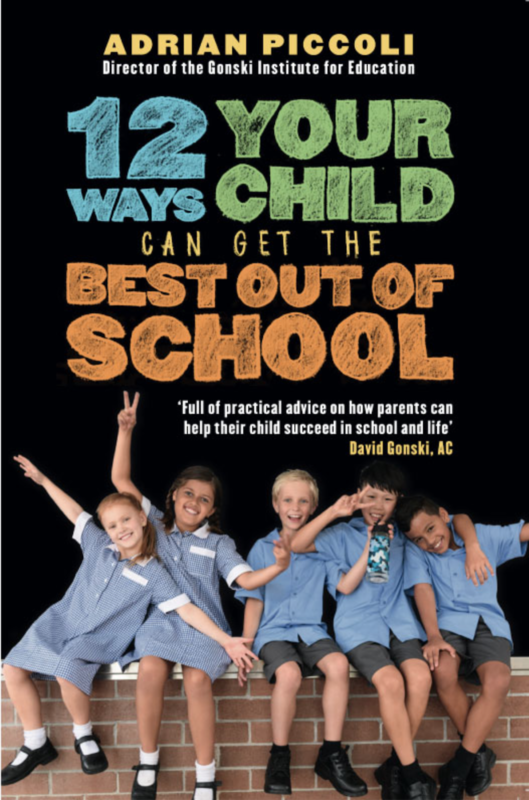 Professor Adrian Piccoli shares his experience sending his children to early childhood education and care, this piece is an extract from his recently published book ‘12 ways your child can get the best out of school’. Professor Piccoli will be a keynote presenter at ECA’s 2019 AJEC Symposium. You can purchase the book here on our website and it will also be available to buy at the 2019 AJEC Symposium. Lots of parents feel guilty about leaving their children to be ‘looked after’ by someone else, especially someone who is not family. Of course, parenting is the responsibility of parents but early childhood education plays a different and important role in preparing children for school and for life. If you can send your children to a quality early childhood education provider, you definitely should. I always felt a pang of guilt when I dropped my children off to their long day care centre because of the strong desire almost all parents have to look after all our own children’s needs. 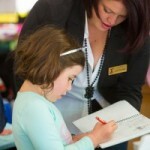 Being the Minister for Early Childhood at the time, I was constantly surrounded by teachers and experts in early childhood. On several occasions, while meeting with these experts I would share how guilty I felt about dropping off my children. The early childhood people I met chose to work in the sector because they love and care about children and they left me in no doubt about the long‑term value to my children of what I was doing, even though it comes at an emotional cost. Not everyone gets to sit around a boardroom table and discuss their guilt with early childhood experts, so I want to share with you that it’s okay and all worth it. Funny though. When we drop the children off and they don’t want to stay and perhaps even cry a little, as parents we are just torn apart. Some parents cry a little as well before they head off for work or home feeling gutted and guilty. However, usually, when you see your children later in the day they don’t want to come home because they’re having such a great time. 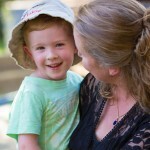 Children are funny little people and incredibly resilient. Having a different experience to what they have at home or their grandparents’ house is hugely beneficial for children’s personal, physical and social development. 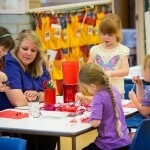 The best prescription for preparing children for school is for them to have a loving, positive and engaged relationship with their parents at home, as well as an opportunity to solve problems with other children and adults, to communicate and form relationships (drop-offs and pick-ups are also a great socialisation point for parents) and to learn to control their emotions. A crucial role early childhood education plays is allowing children to learn self-regulation in those critical years before they start school. It’s an essential skill needed not just for school, but for life. ‘Self‑regulation skills enable children to control their behaviour, emotions and thinking so that they can focus attention, be enthusiastic learners, persist in completing tasks and work in teams as well as independently.’ These are all essential skills needed for school. A key period in the development of self-regulation is between the ages of three and five as children expand their social world outside the family. It is beneficial if some of that social contact is made ‘outside the family’. This is why early childhood care outside the family is important even though it can be emotional for parents—the need for children to interact with other children and non-family adults and to take instruction and resolve disputes without their parents’ intervention. 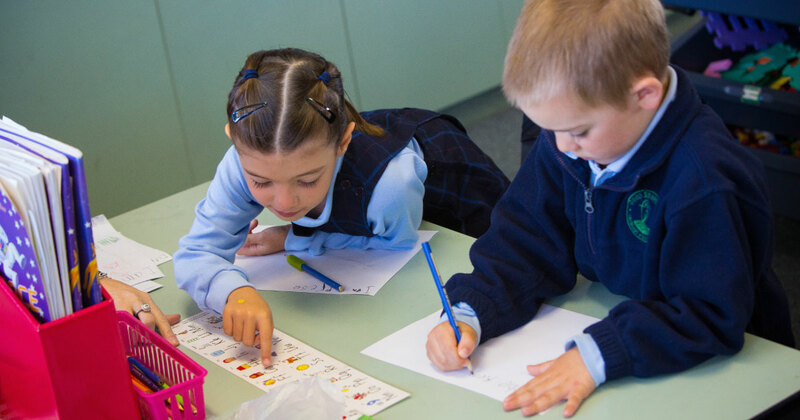 The 2019 AJEC Research Symposium will be held in Melbourne from 14–15 February 2019. Click here to secure your ticket or see the program overview here. 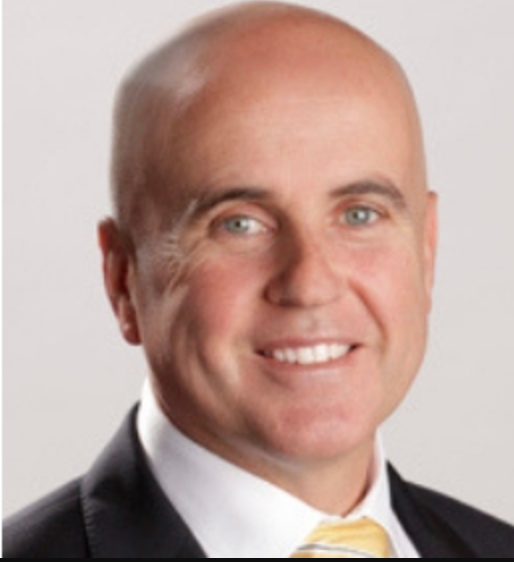 The Honourable Adrian Piccoli served as a Member of NSW Parliament for 19 years and as the NSW Minister for Education from 2011 until 2017. Adrian is widely respected by the Australian education sector: he led the political campaign to reform school funding in Australia; he has strengthened and enhanced the teaching profession in NSW through his ‘Great Teaching Inspired Learning’ reforms; and has consistently championed a greater focus on the learning needs of disadvantaged children, particularly those living in rural and remote Australia. In 2017, Adrian was made a Professor of Practice in the School of Education at the University of NSW (UNSW), and has also been made a Fellow of the Australian Council for Educational Leaders.